A Nigerian man was killed by unknown gunmen few days after he returned home from Brazil, for the Christmas holiday. 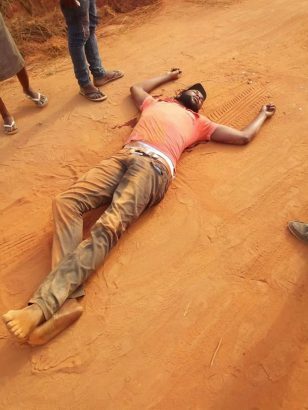 The deceased identified, Ndubuisi, has reportedly been in Brazil for a long time and decided to come back home to celebrate the 2018 Christmas in his village in Anambra State where he met his untimely end. 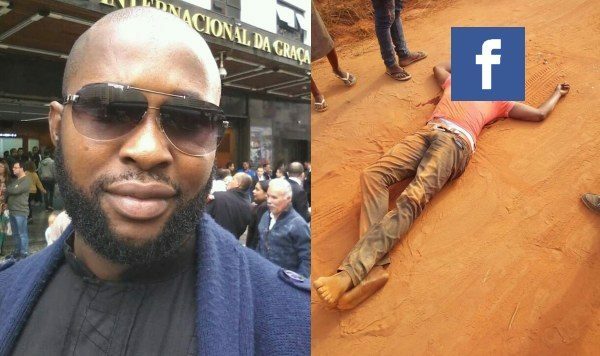 It was gathered the Nigerian man was killed after returning home from Brazil, over an alleged drug deal gone wrong. According to multiple unverified reports online, the deceased was also accused of duping people from the drug deals they make. 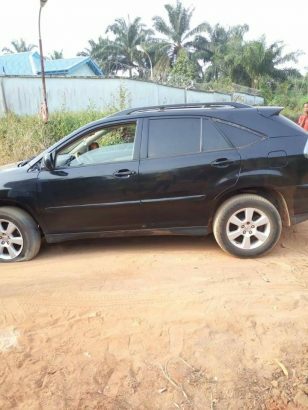 Though his corpse has been deposited in an undisclosed mortuary, his murder was said not to be a case of robbery as his SUV was abandoned by the unknown assailants.